I recently had the chance to venture back over to Terre Haute for this lovely little family photography session at Deming Park. This was both a family and engagement photography session, as I have the privilege of working with this sweet couple again for their wedding next summer down at Abram Farm in Spencer Indiana. Deming Park in Terre Haute has so many beautiful spots to explore and the light was gorgeous on this warm summer evening. 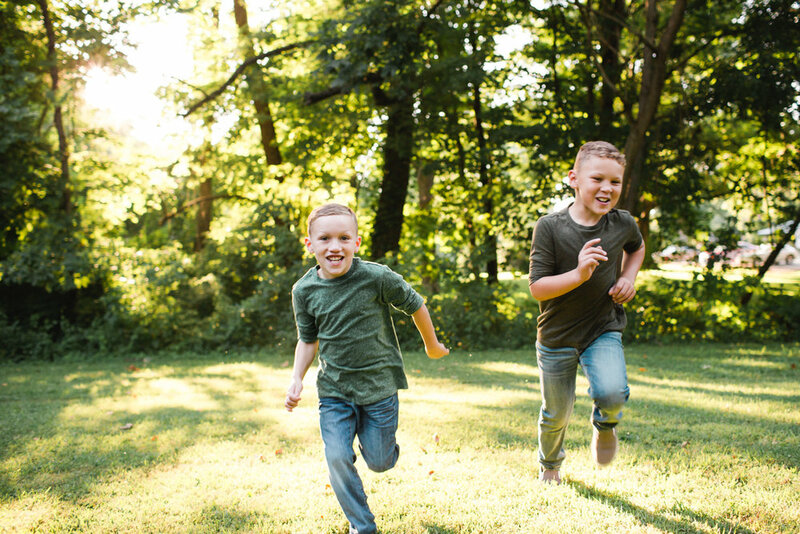 These boys could not have been any sweeter and they are fresh into fall football season, so I made them show off their running skills for a couple of photos! You can definitely see the love and bond that this little family has built when they all get together. I am very fortunate to have such kind and stylish families to work with and I look forward to their big day next summer! 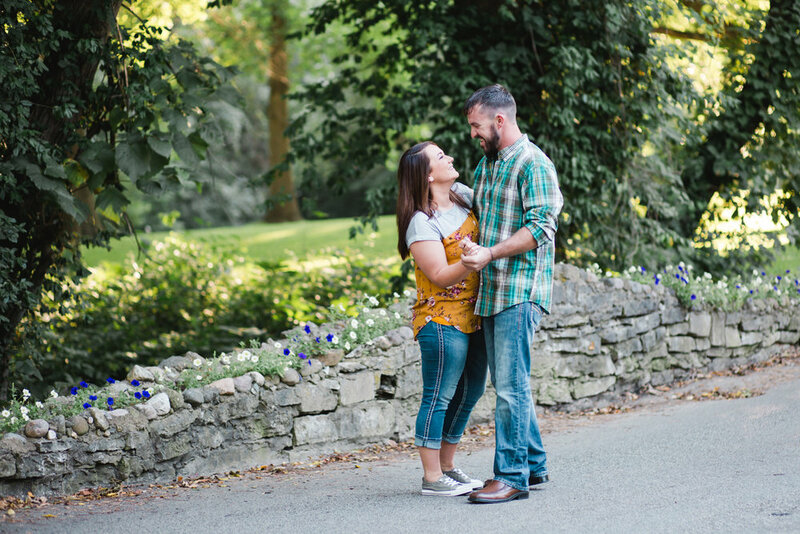 If you are seeking a Terre Haute Wedding Photographer or Terre Haute Family Photographer I would love to chat and get your session or date booked!